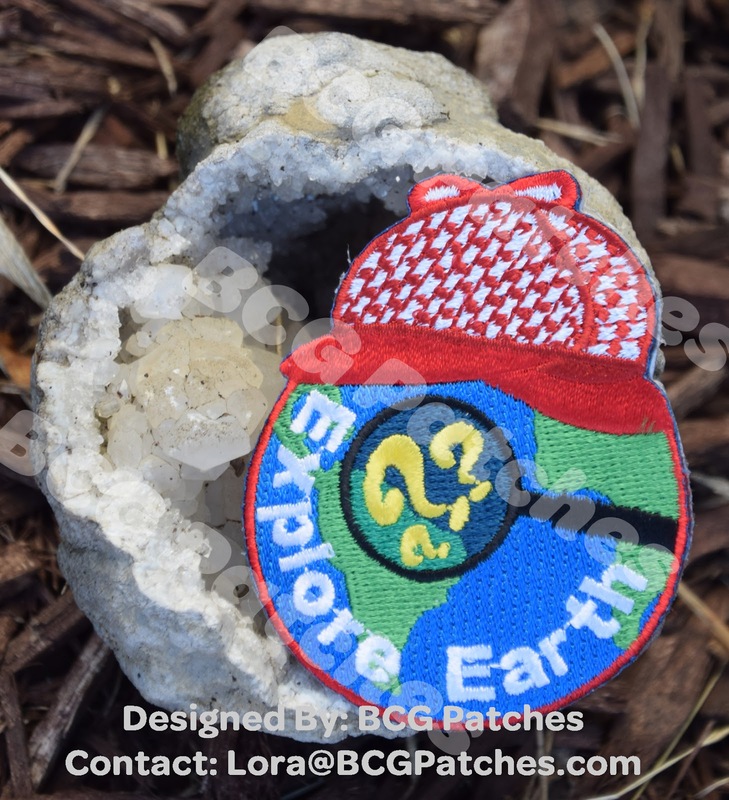 It's time for the September 2016 BCG Patches Release! 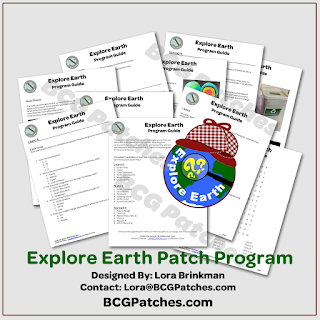 The Explore Earth Patch program challenges you to find out more about the planet on which we live. Selecting from various activities you will learn, build, and spread the word of how awesome our home rock truly is. Here’s to exploring the 3rd rock from the sun. 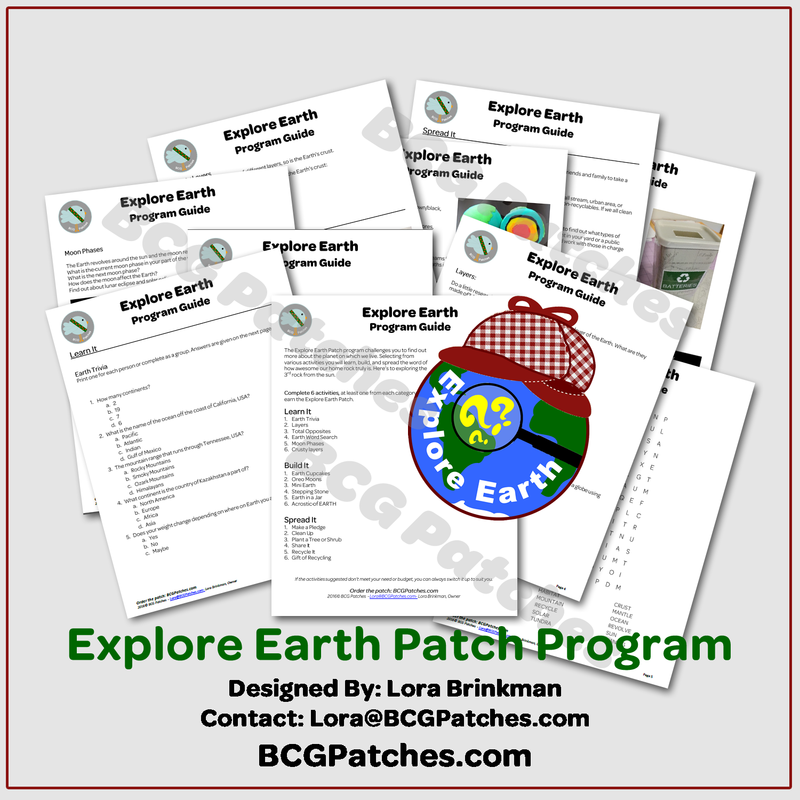 Don't forget to Order The Patch! The patch will be available through February 15, 2017. At that point, what I have in stock will be sold until the patches are gone. If you plan to work on this patch, please place your order by February 15th in order to guarantee availability. Mummy Madness - Halloween party made easy!